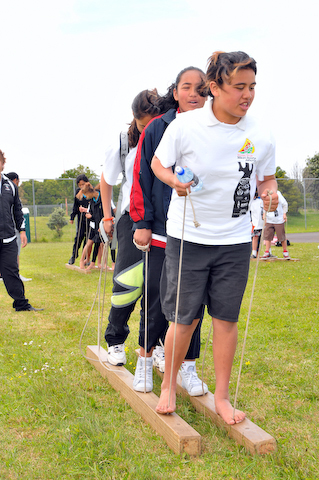 Co-hosted at Te Kura Kaupapa Maori a rohe o Mangere on Friday 20th November. 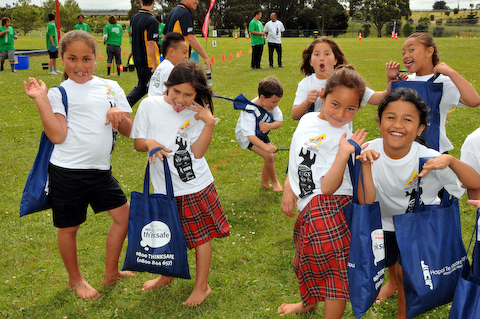 Following the vision of the late Albie Pryor, the Tamariki Sport & Cultural Day began in 1999 on the turf of our founder’s many rugby battles – Eden Park. 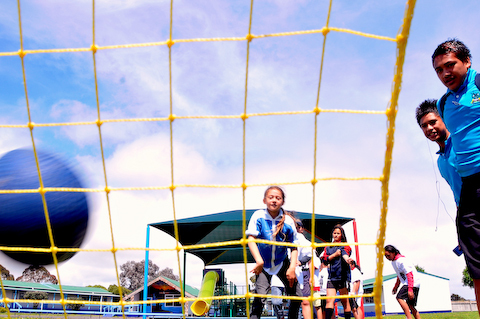 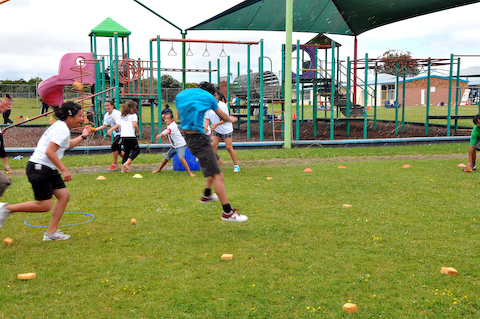 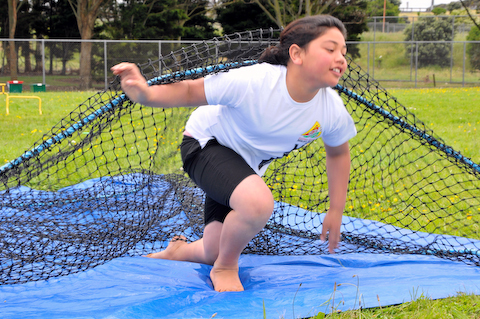 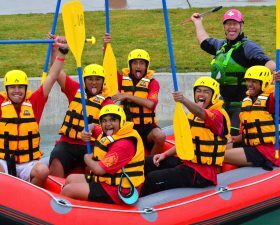 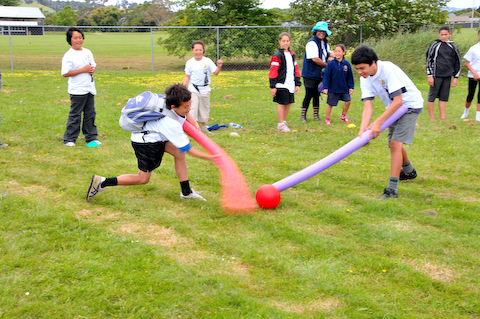 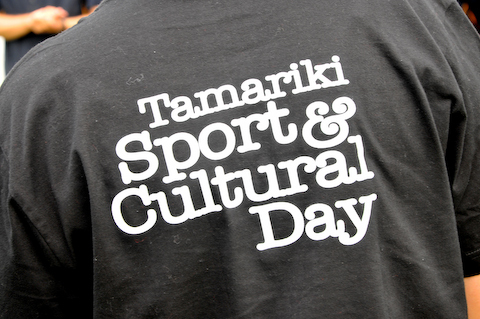 The purpose of the Tamariki Sport & Cultural Day is to provide tamariki from kura kaupapa (Māori immersion schools) and bilingual units from mainstream schools with an opportunity to take part in sport – including the revival of traditional Māori sports – and cultural activities. 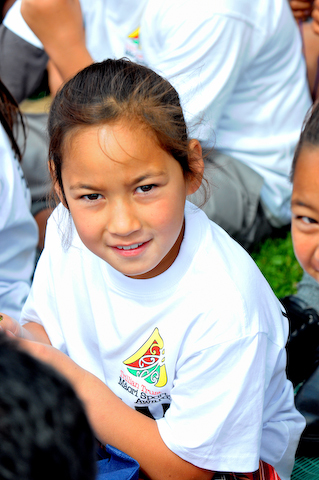 The event provides a link to elite Māori sport role models and the positive contribution they are making for ngā tamariki and the wider community. 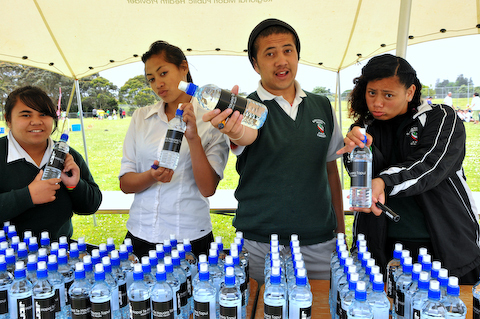 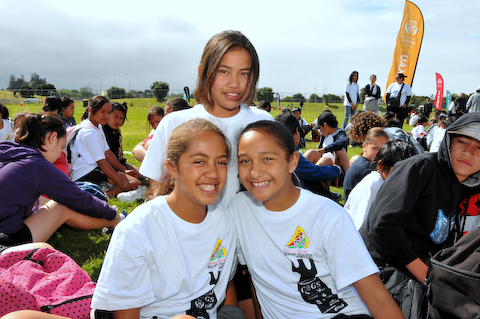 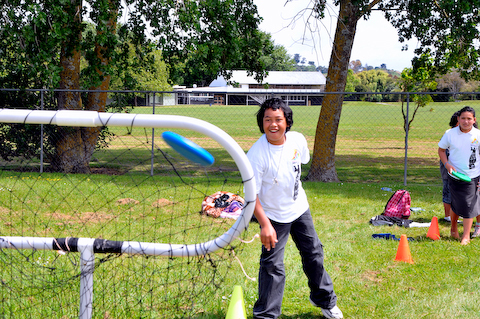 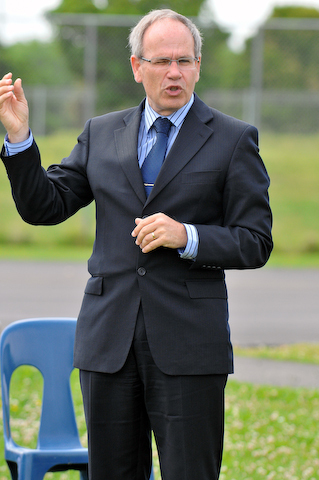 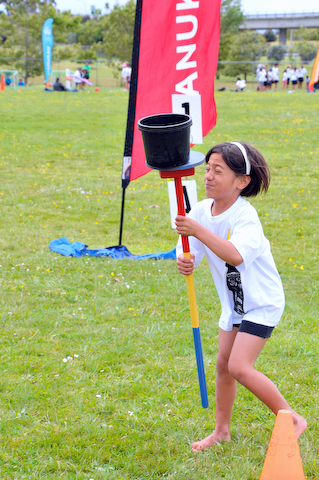 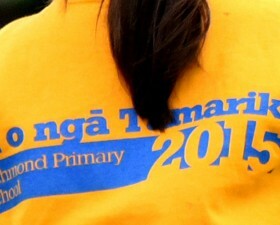 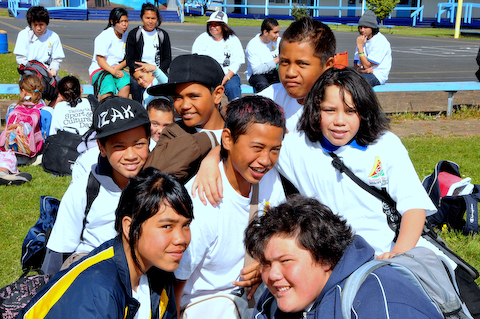 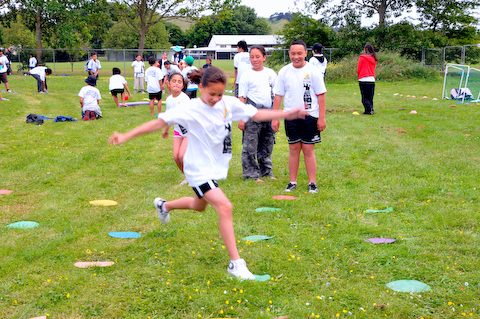 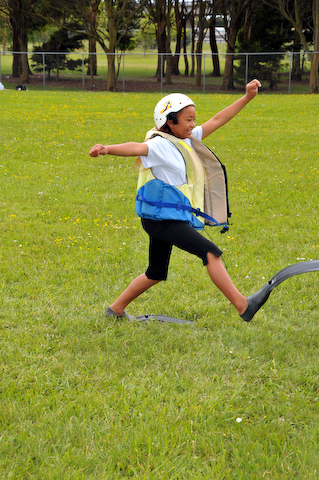 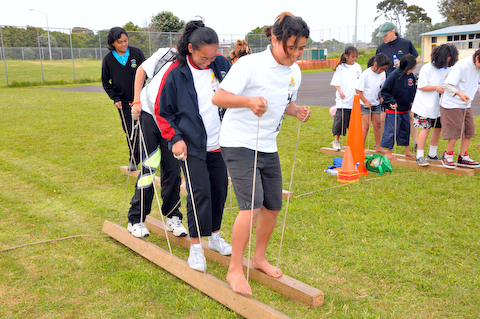 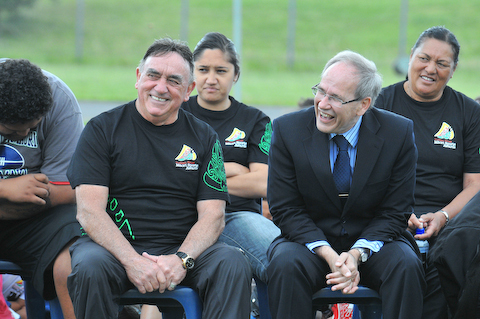 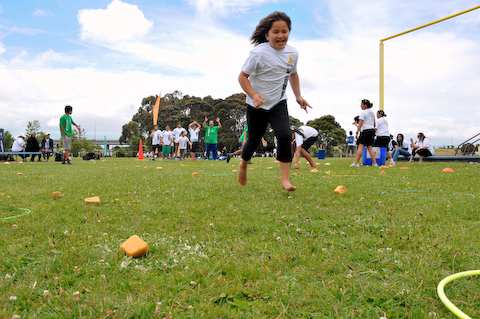 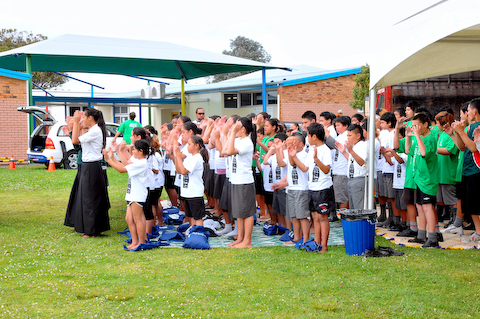 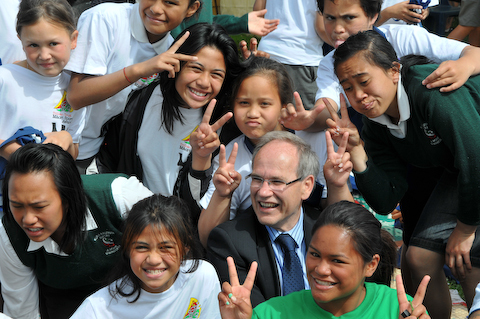 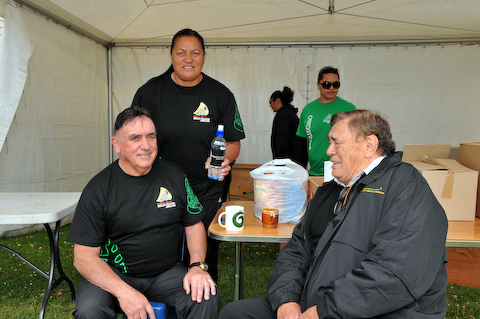 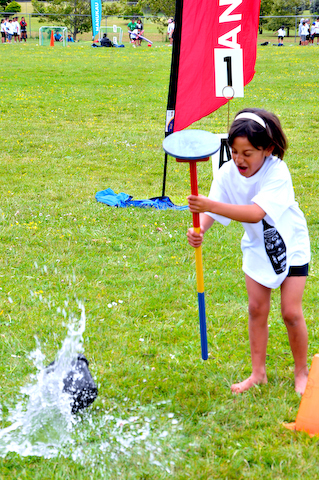 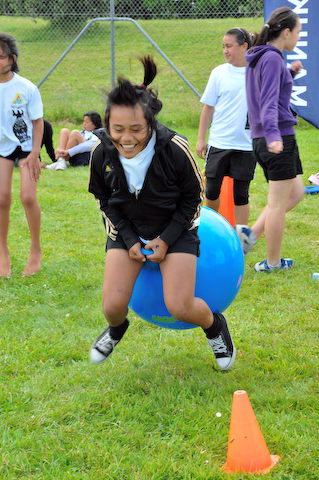 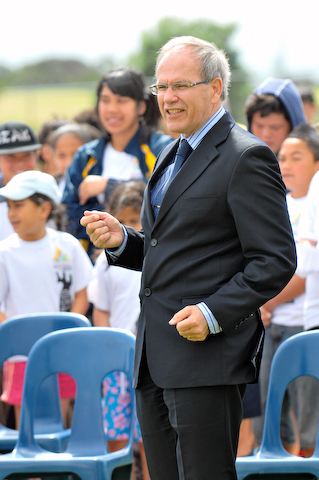 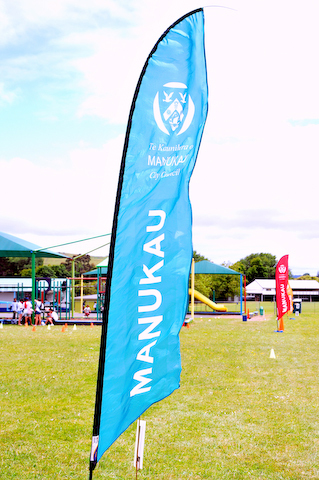 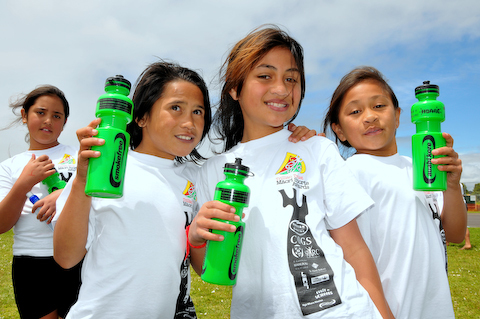 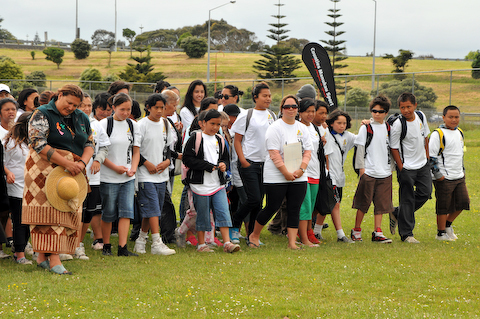 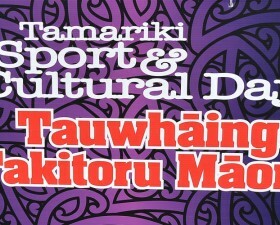 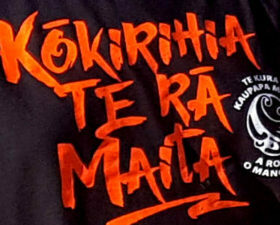 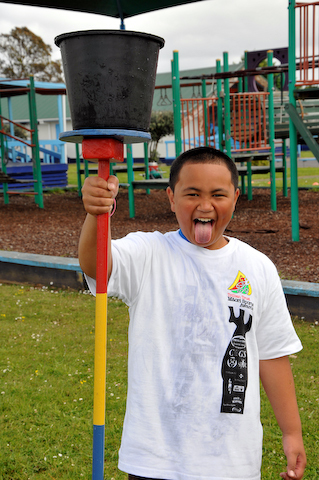 The Tamariki Sport & Cultural Day also promotes and fosters a sense of mana (prestige), ihi.